The difference between a good eyeliner and a bad eyeliner: one completes your makeup look by adding a final, sultry touch, while the other makes you look like a raccoon. 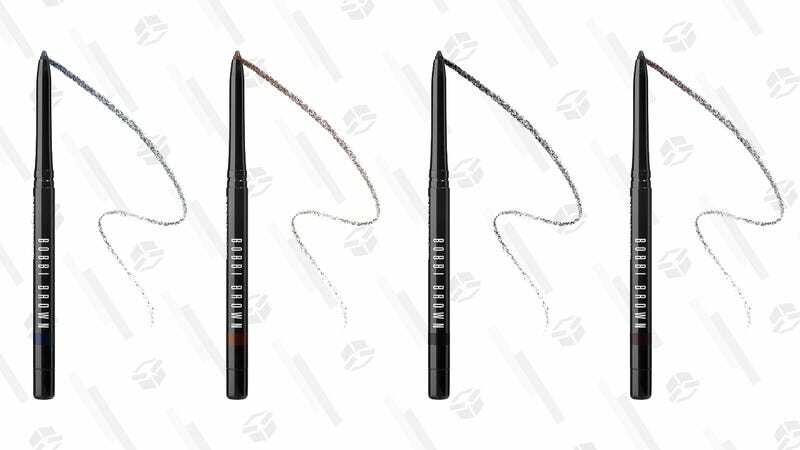 This Bobbi Brown Perfectly Defined Gel Eyeliner is the more desirable former, and today, it’s just $14, half off its usual price. This gel-based pencil is super saturated and promises to last for a full 12 hours without budging, plus it has a built-in sharpener for a precise line every time. Pick up a tube — or six, one in each available color — from Sephora before they sell out.